Very nice. I have seen some awesome ones in my time, will try and dig out the images. The Atari 2600 Druid Edition (50 devices per model). Silver switches with blue/yellow backlight, AV, Stereo Surround and Joystick pause mode. Technical best Atari 2600 console ever. These mods are unique worldwide. Cool stuff. 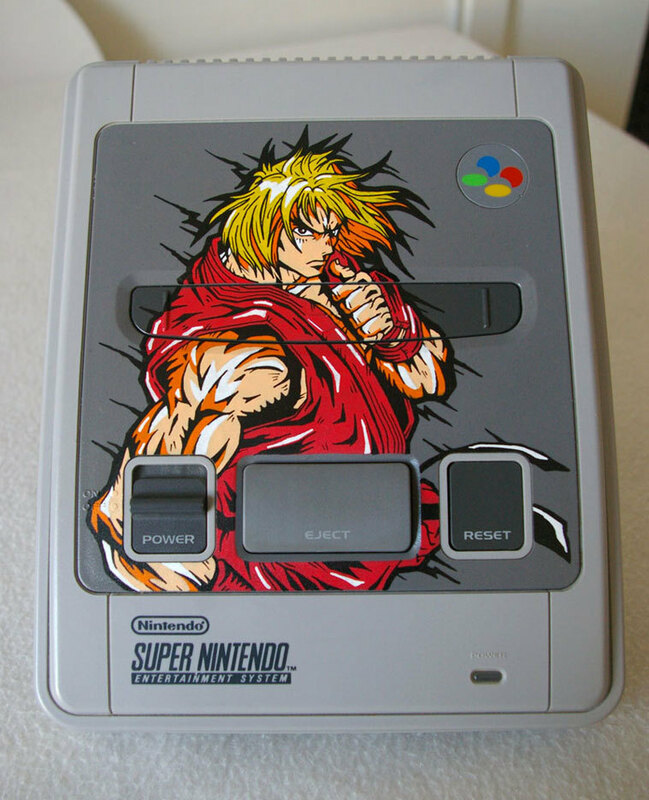 I just wonder how the NES consoles were cut out. Did that guy have a CNC laser table? Wow, that TMNT NES is nice. I saw another TMNT NES mod one other time, but not that nice. Good question and I don't know the answer. I suppose it is possible. 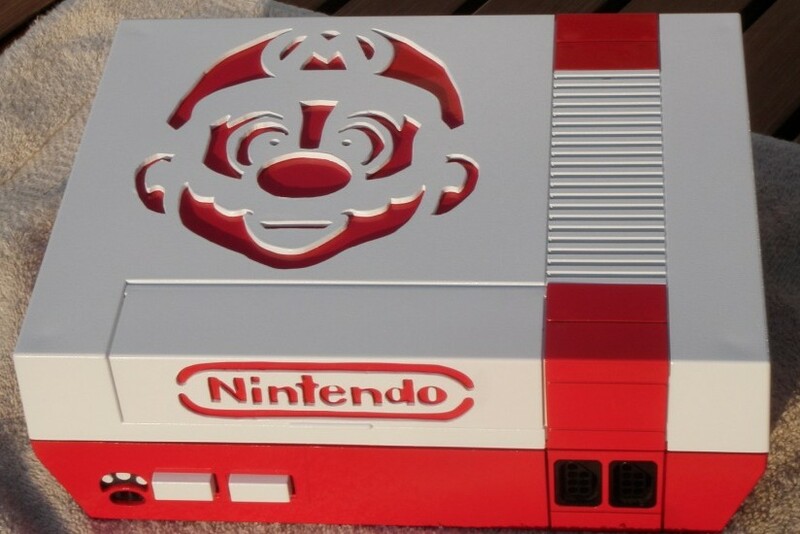 Here are some additional modded NES consoles. 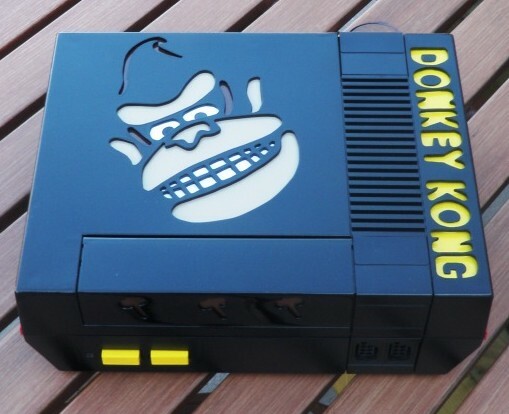 It seems the NES gets modded quite frequently! I wonder why they do the cutout and not using backlight which is quite nicer than another color. Those are some really nice designs. Here's a pretty cool looking Dreamcast I just saw on Evilbay. If you are into Steampunk style stuff, this might be right up your alley. 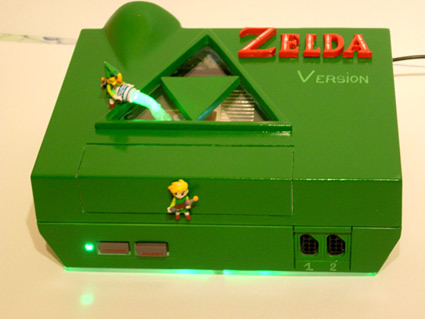 That is a very cool design!